On the evening of Nov. 2, five college students, alums and professors filled nearly every seat in Mount Holyoke’s Chapin Auditorium. 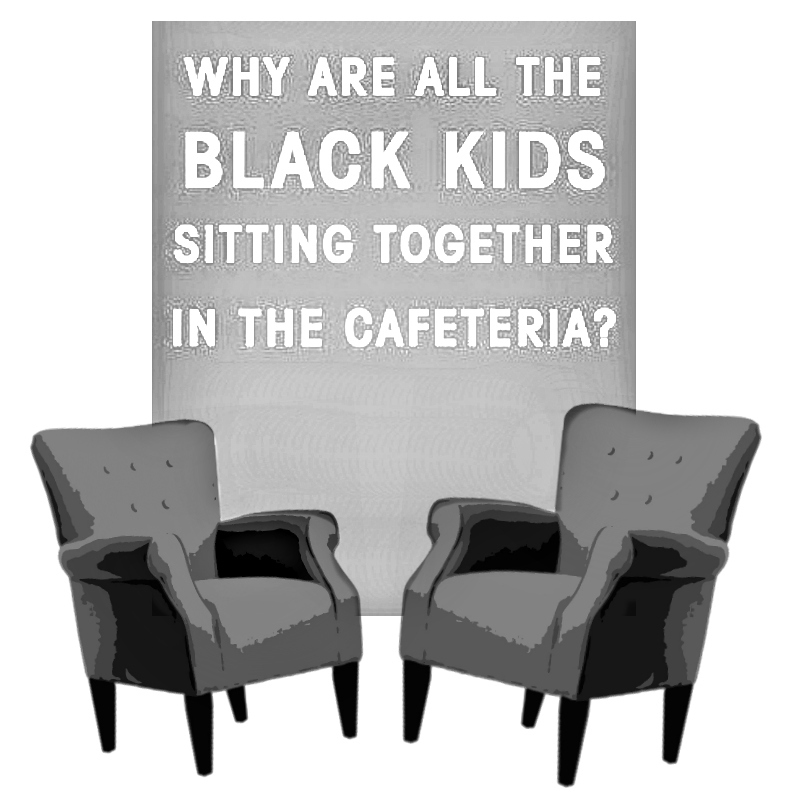 Dr. Beverly Tatum was at the college to commemorate the 20th anniversary and re-release of her 1997 book “Why Are All The Black Kids Sitting Together In The Cafeteria? And Other Conversations About Race.” The new edition includes over 100 additional pages to cover the last 20 years of development pertaining to race in America. Atop the stage, there was no podium, but instead two blue, upholstered armchairs turned slightly towards each other, with a coffee table between them. It looked more like the set of a play than that of a speech, which was probably intentional, as Dr. Beverly Tatum was not at Mount Holyoke College to give a speech. Rather, she was here to have a conversation with Dean of Students Marcella Runell Hall and, more importantly, to initiate dialogue within the Mount Holyoke community. Dean Hall continued the conversation by posing a question that would form the backbone of the rest of the night’s talk: how should we talk about the issue of race to the next generation of young people? Most of the audience called out that they had been between four and seven years old, and that the experience was one threaded with confusion, anger or shame. When Dr. Tatum asked how many people were able to discuss that experience with an adult and learn from it, barely any hands were raised. Dr. Tatum’s point was thus illustrated in perfect clarity: there is an extent to which we simply have not been having the conversations that are needed. Without creating a space to talk, without giving children the simple answers that they seek, we have created an unnecessary stigma around the addressing of race as an existent and effective social construct. So long as that stigma remains in place, we will be virtually unable to achieve any real progress in the fight against both structural and interpersonal racism in the United States. The conversation between Dr. Tatum and Dean Hall, which was met with a standing ovation, will likely be one of many.